J-Peel Delicate originates from Jessner’s solution formula. 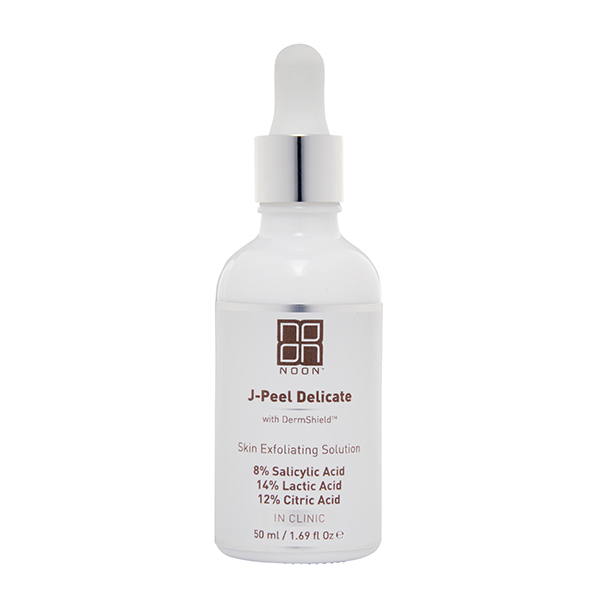 J-Peel Delicate reduces fine lines, shallow wrinkles, sun damage and hyper-pigmentation. 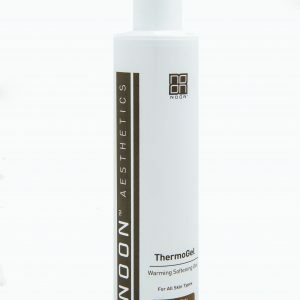 The peel stimulates dermal collagen as well as the synthesis of elastin and glycosaminoglycan. 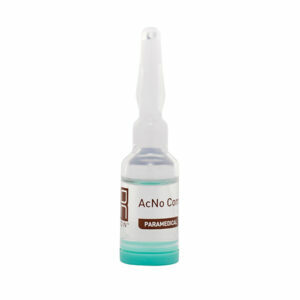 The formula of J-Peel Delicate contains 8% Salicylic Acid 14% Lactic Acid, 12% Citric Acid. For professional use only. 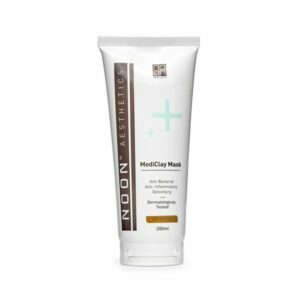 This product is only to be applied by dermatologists, physicians, plastic or cosmetic surgeons, nurses in medical practices, licensed aestheticians and cosmetologists. 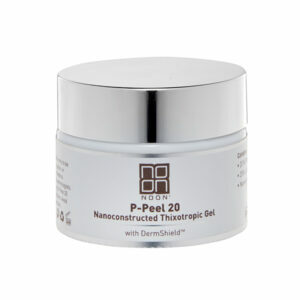 Before applying, read the accompanying J-Peel Delicate procedure.